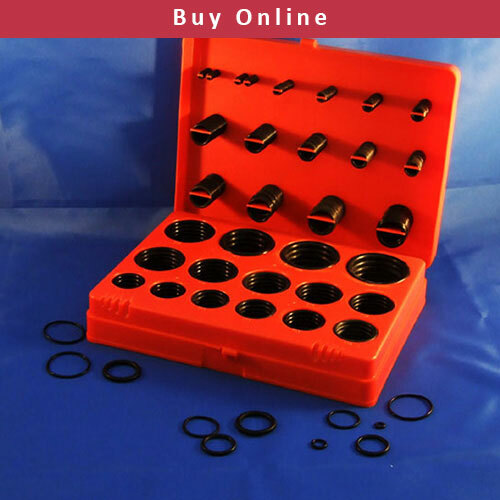 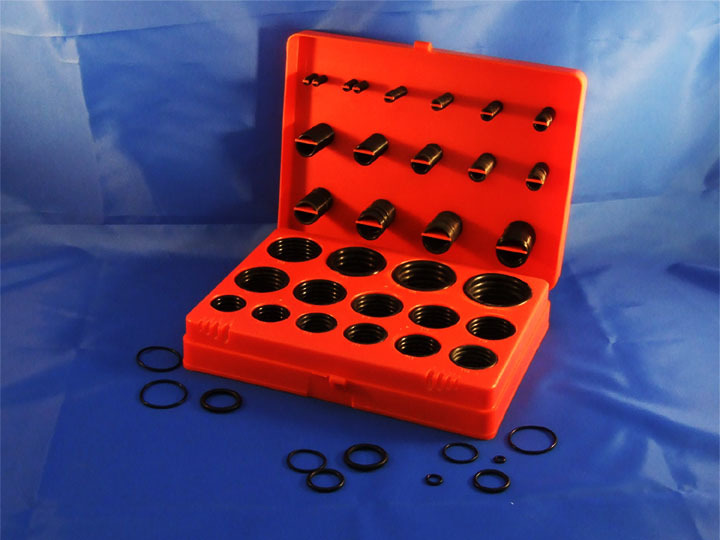 O-Rings servicing kits in different sizes with materials NBR, Viton (FKM) in different shores A are a good choice for all industries. 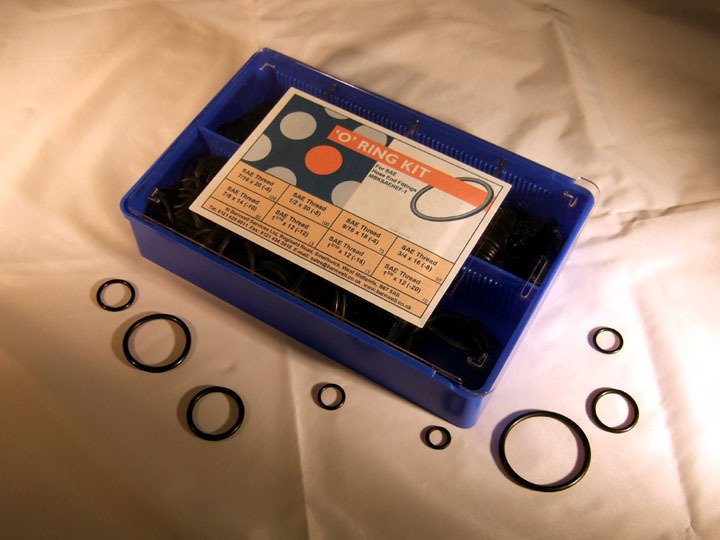 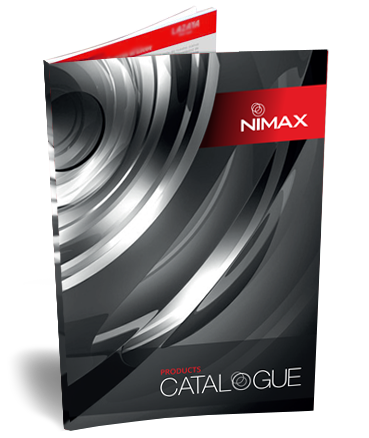 NBR 75, NBR 90, Viton 75 and Viton 90 o-Rings kit available in our stock. 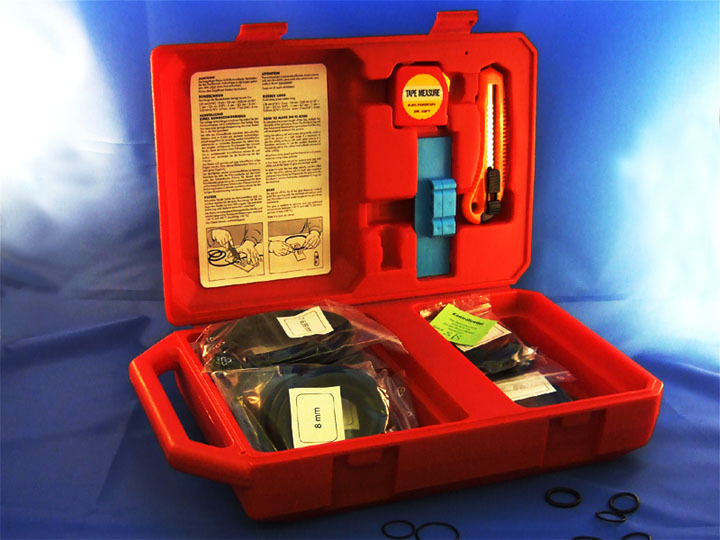 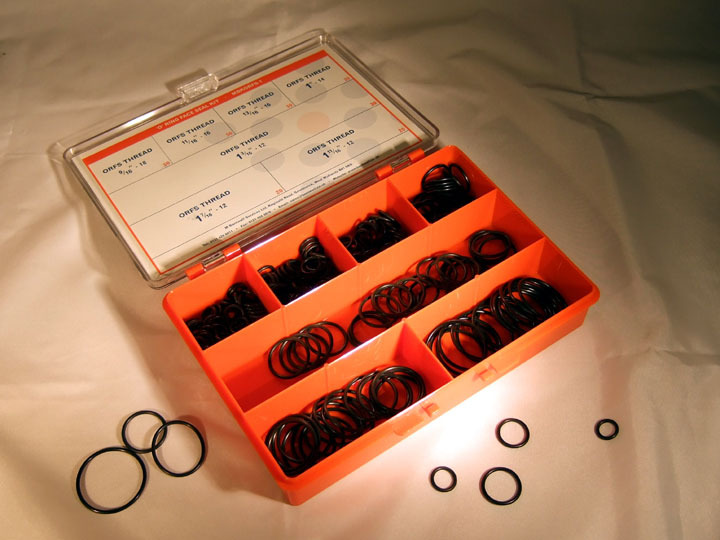 With splicing kit you make any size of O-Rings for your special purpose. 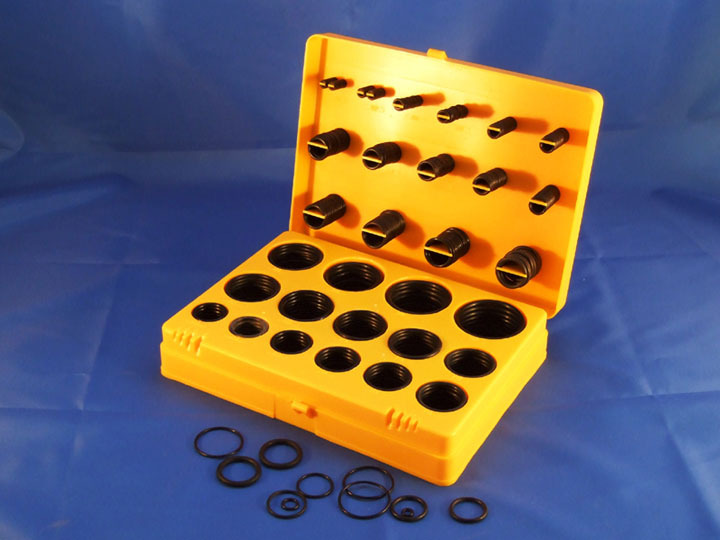 We can supply any backup ring kit, PTFE Oring kit, PTFE backup ring kit, Quad seal kit and more. 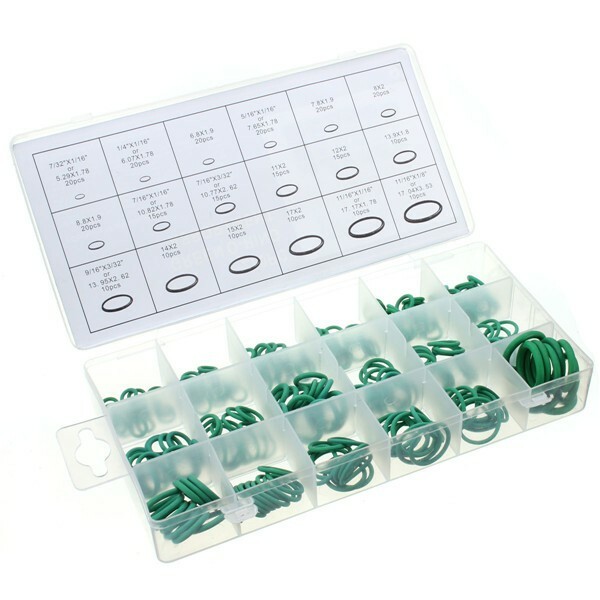 You can check details of each kit from download link in front of each kit. 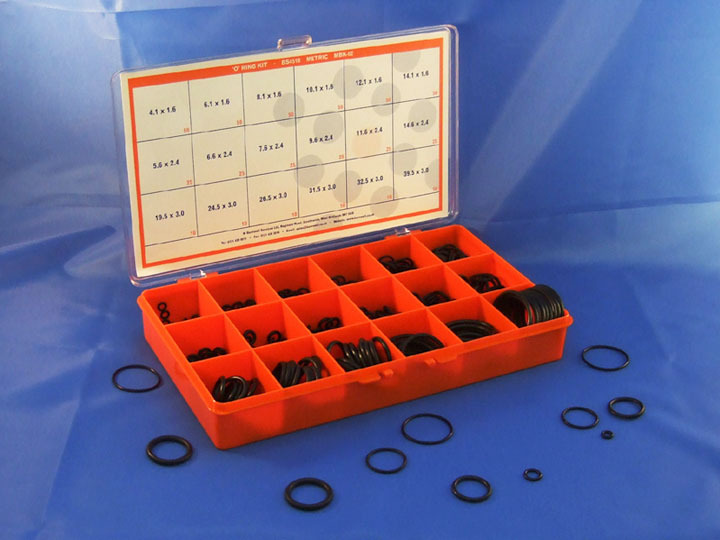 Viton and NBR ORing kit Imperial and Metric Sizes.